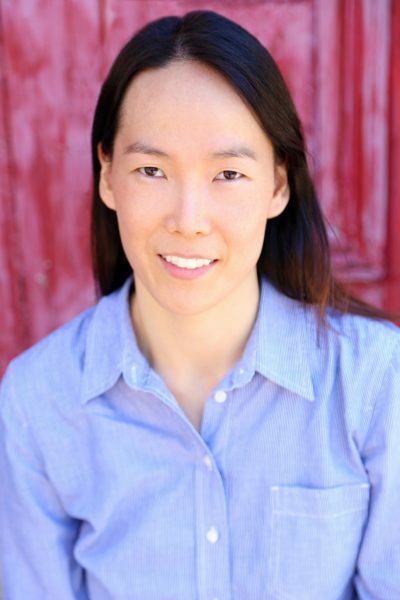 Based in Florida, USA, Kate Yoon is an ESL teacher and writer with extensive experience living and working abroad. She is a native English-speaking Asian American. Apart from the general subjects of speaking, listening, reading, writing, and grammar, Kate specializes in preparing students for the iBT TOEFL exam and has several years of experience teaching TOEFL-based courses. She has taught at various universities and institutes including University of Pennsylvania in Philadelphia, University of Florida in Gainesville, Portland State University in Portland, OR, Korea University in Seoul, South Korea, and the Institute of Public Administration in Riyadh, Saudi Arabia. Aware of differences in students’ language backgrounds, levels, and expectations, she strives to provide personalized lessons that help students master specific objectives. Reflecting her love of travel, Kate has studied a number of foreign languages, including Chinese, Korean, Portuguese, and Spanish. Her writing assignments over the years have been varied and included a master’s thesis on the role of emotions in vocabulary learning, a four-part Business English series published in Seoul, Korea, and an English menu for Uyghur noodle-makers in Kangding, China. Kate is a cinema buff and enjoys the works of directors such as Ridley Scott, Jean Pierre Jeunet, Akira Kurosawa, the Coen brothers, and Pedro Almodovar. Has taught at several universities including Korea University in Seoul, South Korea, and the Institute of Public Administration in Riyadh, Saudi Arabia. Kate loves to travel and has studied a number of foreign languages, including Chinese, Korean, Portuguese, and Spanish. Kate is a cinema buff and enjoys the works of directors such as Ridley Scott, Jean Pierre Jeunet, Akira Kurosawa, the Coen brothers, and Pedro Almodovar.